We can supply any type of roller blinds in both screen and blockout fabrics in 3 days. 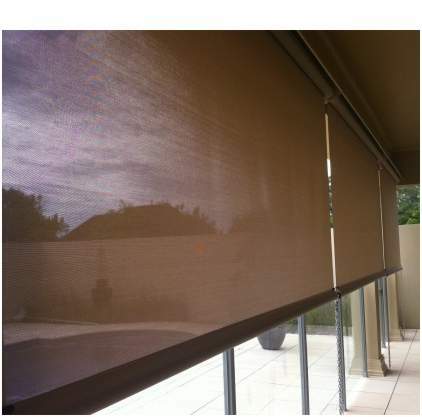 We can supply outdoor blinds in 5 days. This should appeal to buyers, especially DIY people who are handy, with maintenance, that need to clean up and refurbish places for rent and want blinds fast. Promotion: Further 5% discount if you measure and install. Beautiful showroom to select blinds to be manufactured by us. 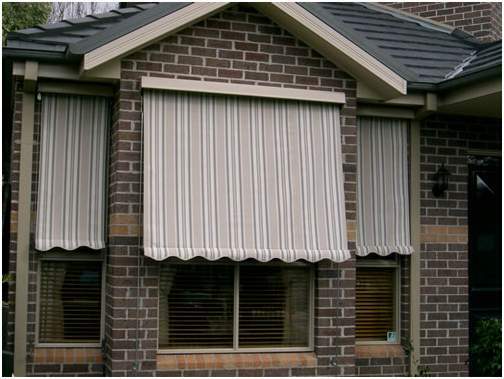 Why take risks with cheap online prices when you get Quality Blinds at Factory Prices. Fabrics must be in stock or by local suppliers. Made in Australia by local business that supports Australian products.